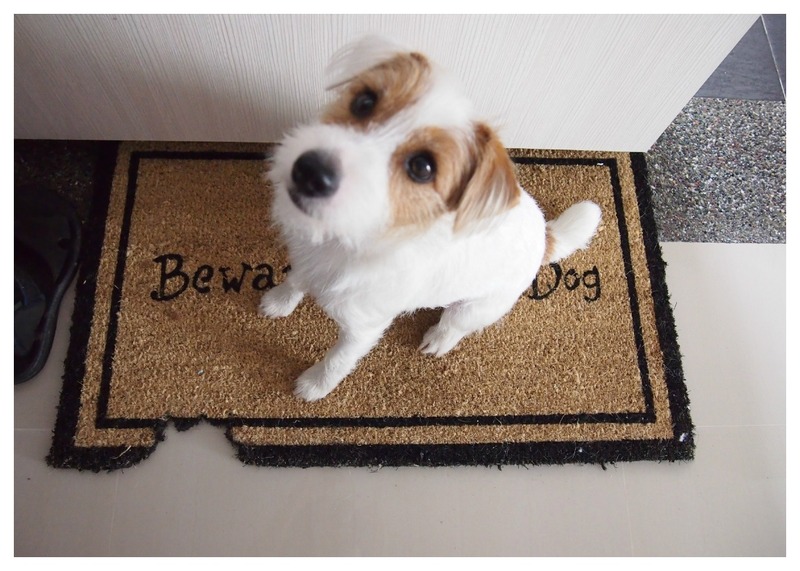 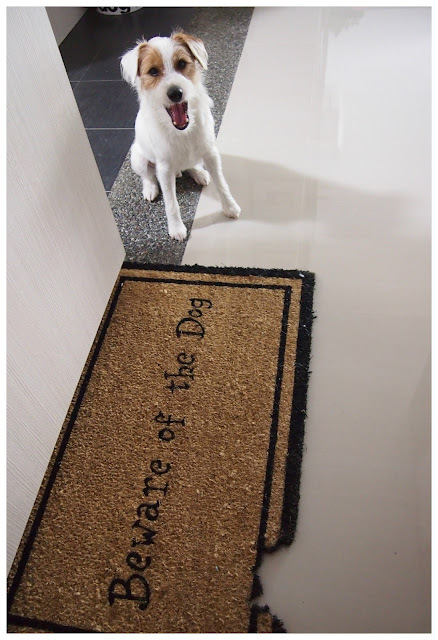 Mummy actually intended to place the doormat at the doorstep, along the corridor. However, she was worried that our neighbors or guests would misunderstand and think that I'm a crazy rabid dog that goes around biting things. The doormat has officially became an indoor doormat and pretty much yet another spot for the Sammy Loo to chill on.